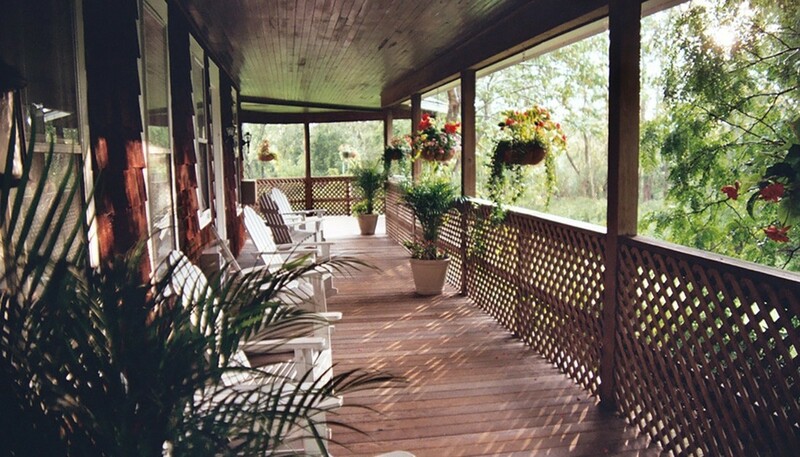 In the late 1800's, Sunnyside served as part of the original inn. 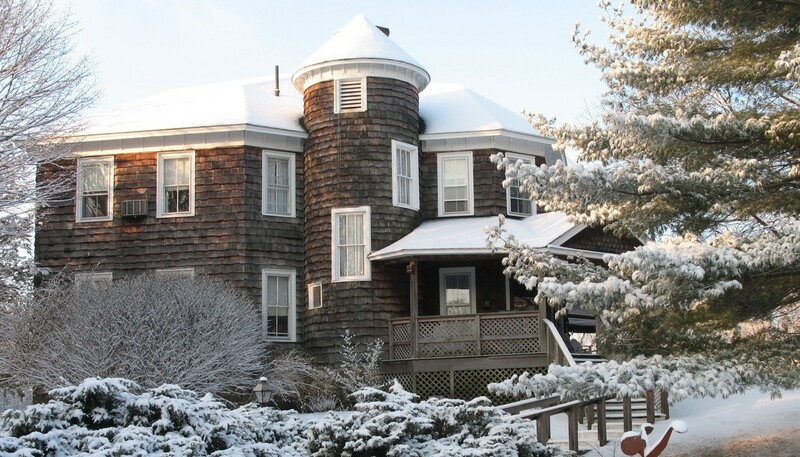 This Victorian masterpiece serves as the Interlaken Inn's B&B-style building, with charming country-inn decor and beautiful king rooms. 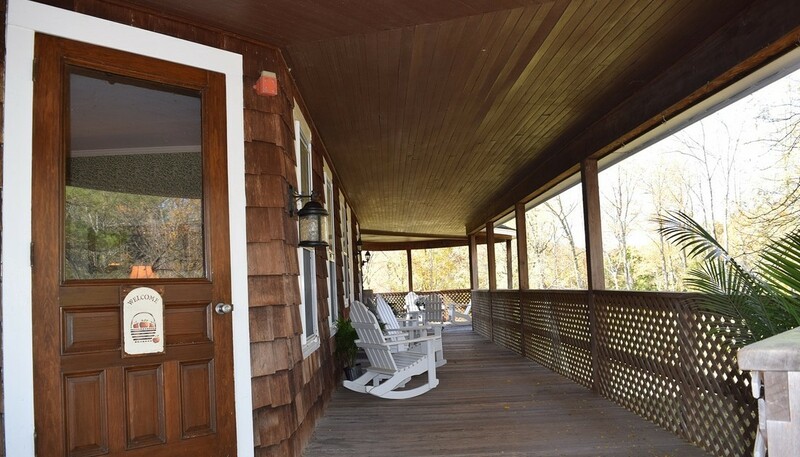 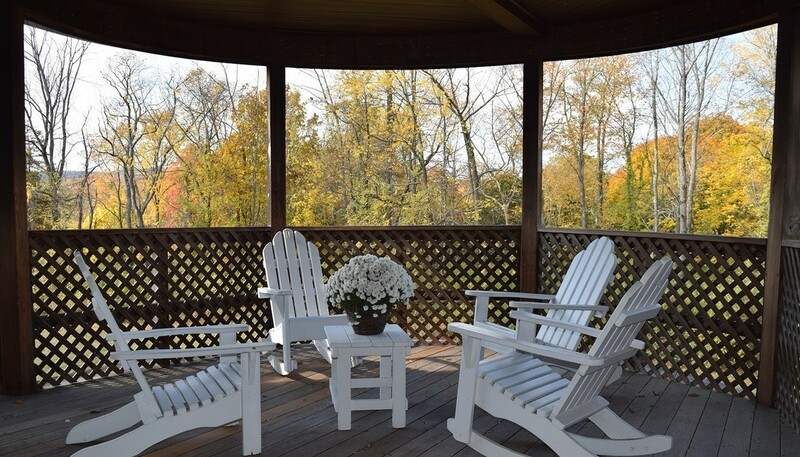 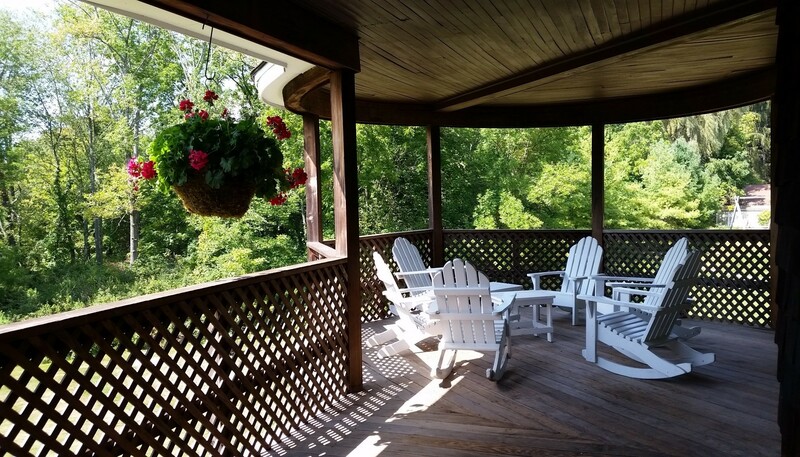 The wrap-around porch with Adirondack chairs, the elegant lobby with winding staircase, and the large private backyard beckon you with memories of days gone by, and will make your stay, or your family reunion, truly unforgettable. 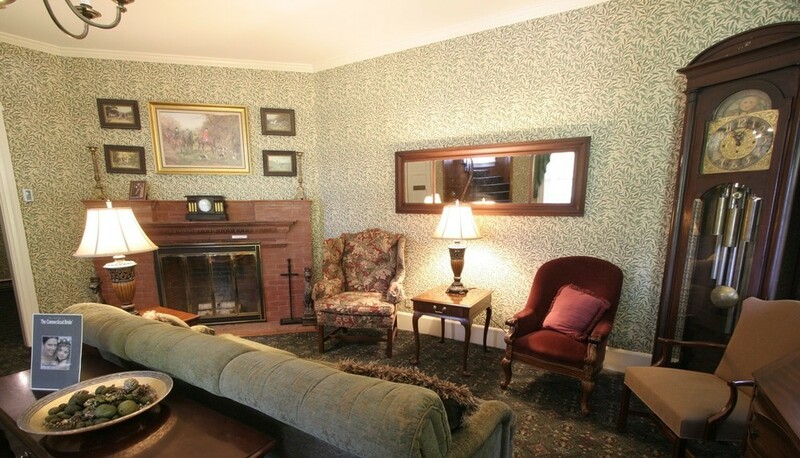 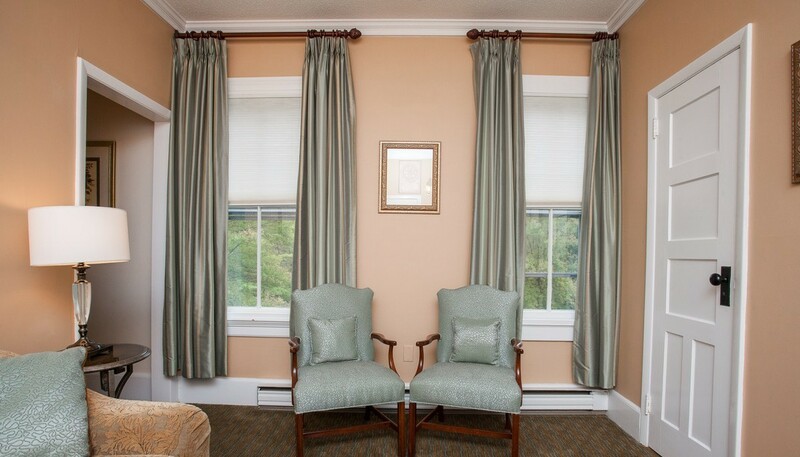 This classic Victorian house offers twelve enchanting guest rooms decorated with period furniture: 9 King Rooms, 1 Queen Room (that can also serve as a private meeting room), 1 pet-friendly King room, and a King Suite with sitting room and 1-1/2 baths. 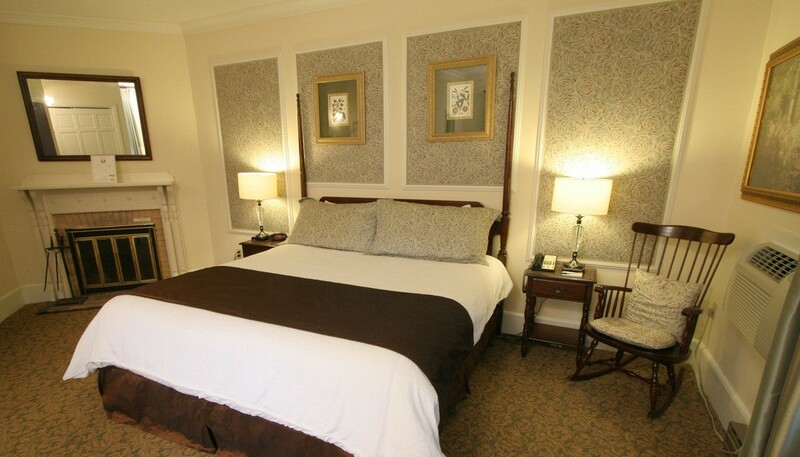 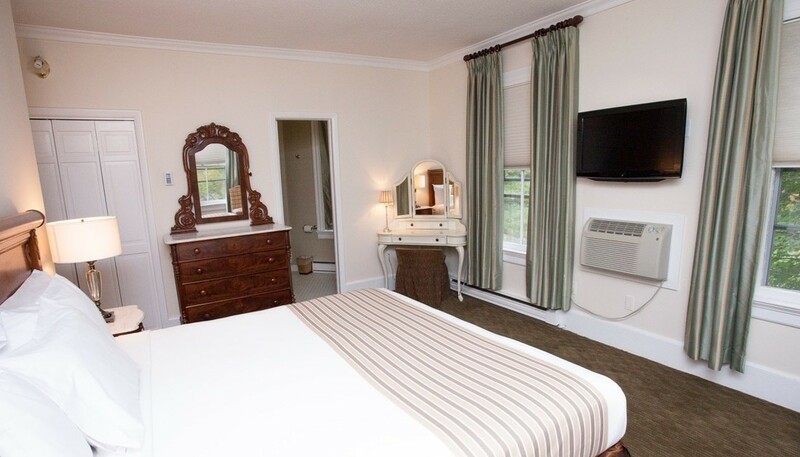 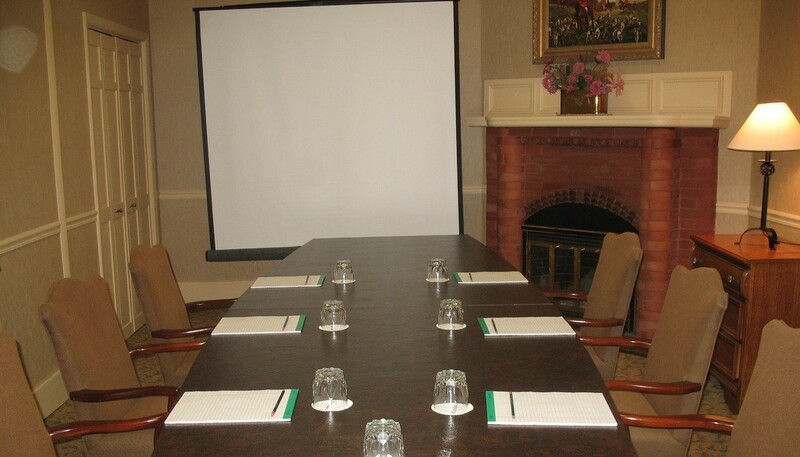 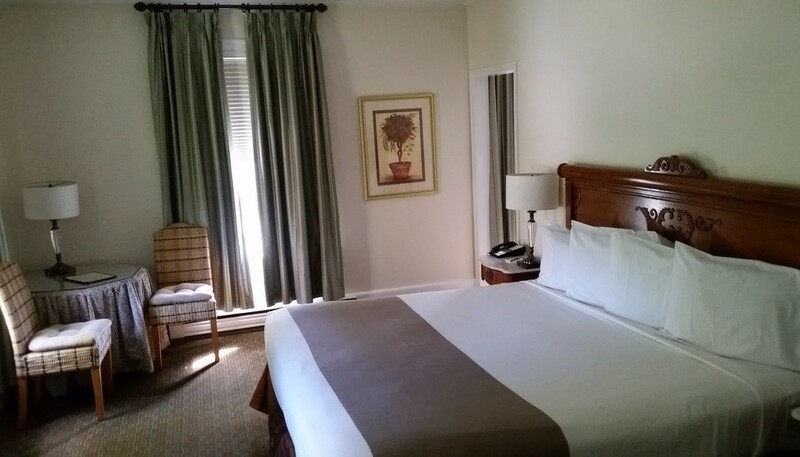 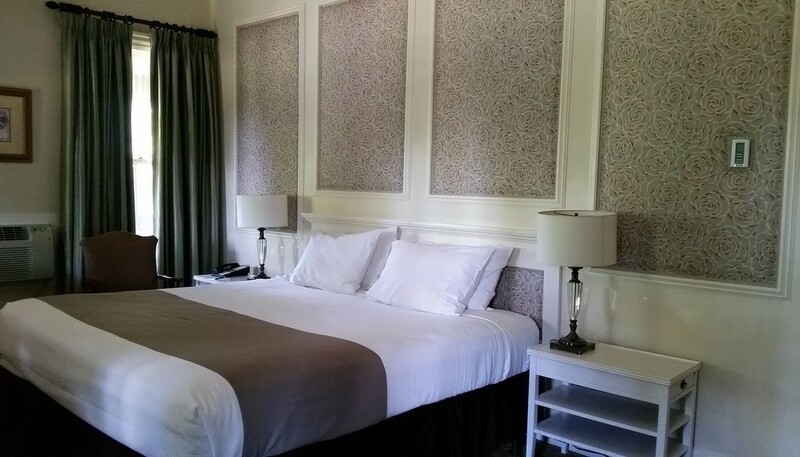 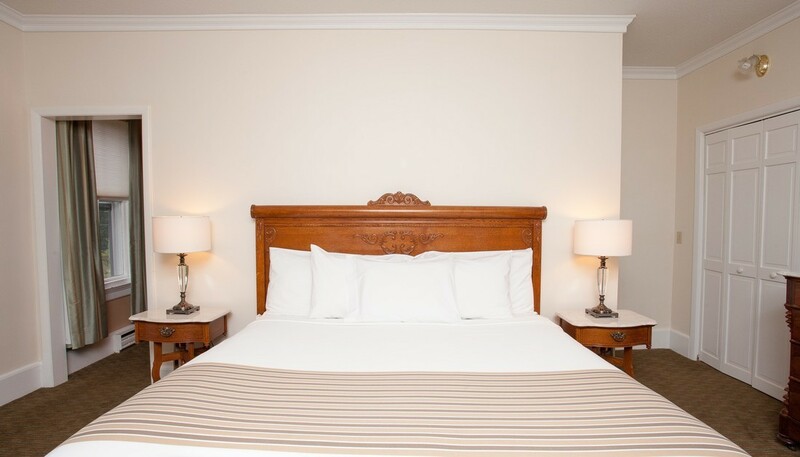 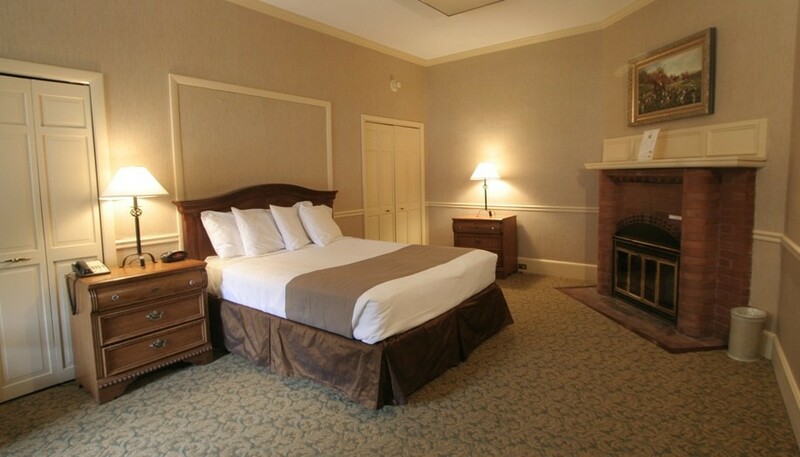 All rooms feature private bath and full amenities including digital cable and flat screen TV, high-speed WIFI and more.